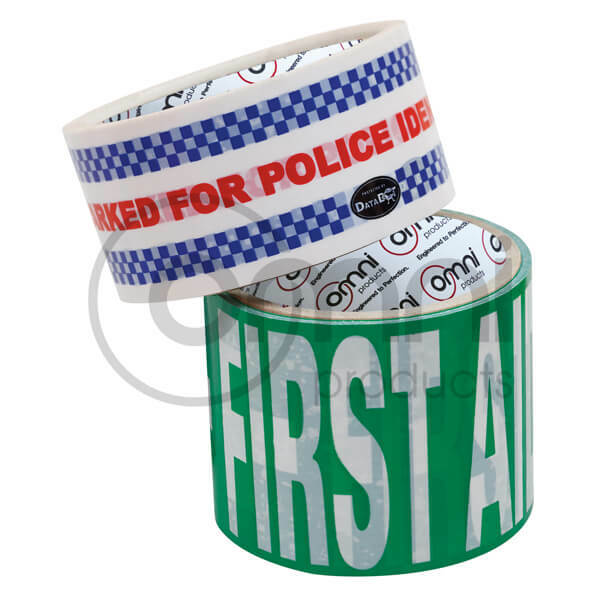 Custom Printed Tape is a very cost effective way of getting your message across. 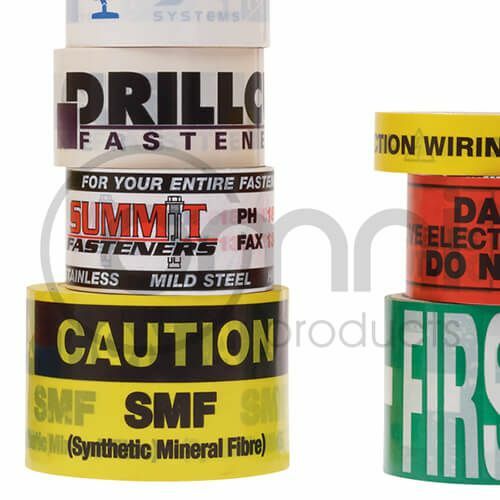 Omni Printed Tape is not just for sealing cartons. It is a multipurpose tool that can be used for advertising, identifying product, labelling cautionary messages and handling advice. 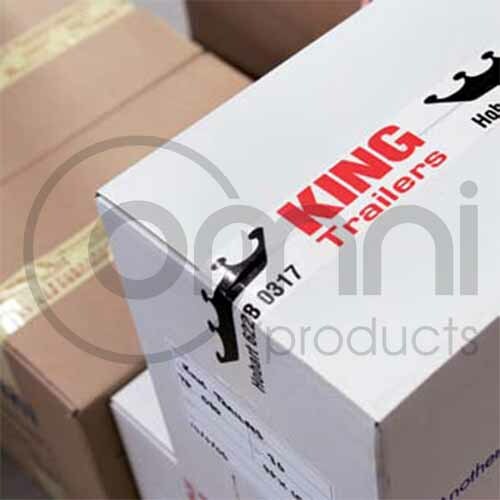 Promote your company and inform customers of other products or services you offer. 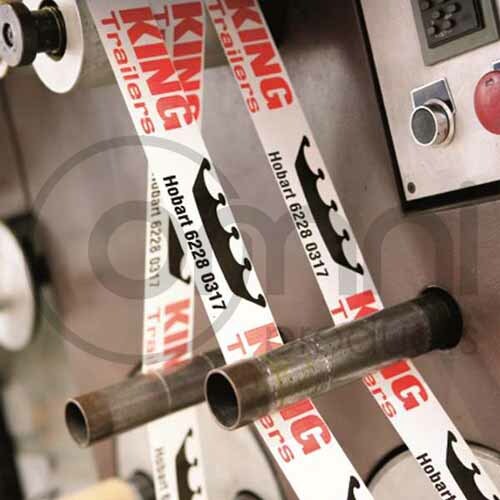 Excellent labelling, promotional and brand awareness solution from 2 cents per application.